FHA Approved !!! 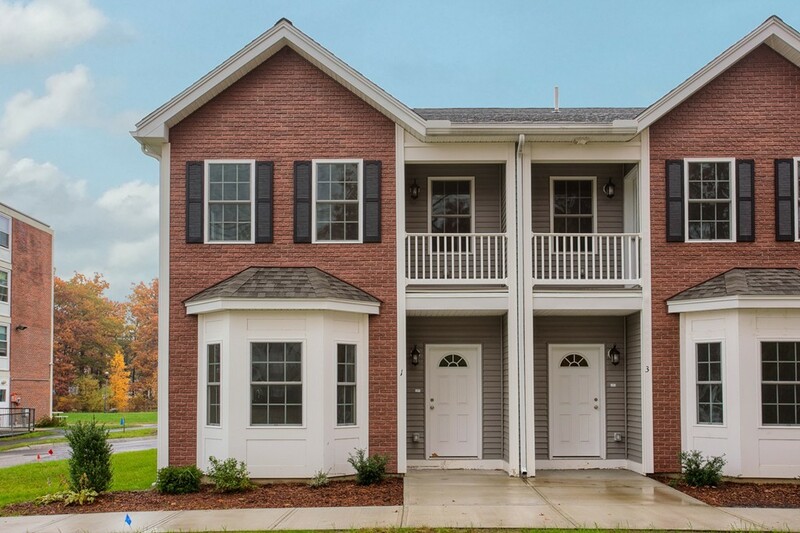 Brand New Construction - 2BR, 2.5BA Townhouse with 1 Car garage. 1st floor living space is open and spacious: living room and dining area open to large eat-in kitchen with granite counter tops, stainless steal appliances and recess lighting. 2nd floor has 2 large bedrooms, which include master bedroom with bath & walk in closet. Central air! Low condo Fee. Ready to Go! FHA APPROVED!! Carrington Estates in Bradford, MA!